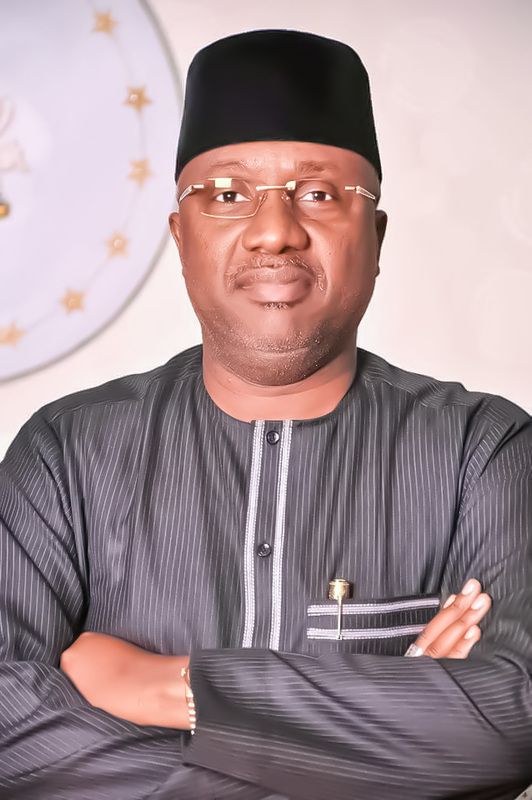 Adamawa State Governor, Senator Muhammad Umar Jibrilla Bindow has pledge to remain focused and unshaken by the mischievous antics of desperate politicians. In a statement by his Special Assistant, Media and Publicity, Macauley Hunohashi, Governor Bindow said nobody can truncate what is ordained by God Almighty and no amount of gang up against him can stop what God has promised Adamawa people come 2019 stressing that he was elected by the good people of Adamawa State to provide good governance in line with his party ideals and manifesto. “It would be recalled that when we came into office in 2015, the state can at best be described as a failed state; decayed infrastructure, nepotism in governance, low civil service morale and general state of despondency amongst the citizenry is the order of the day”. “But today we are proud to put it on record that we have not disappointed our citizens in terms of provision of infrastructure such as quality road network, modern street lighting, standard drainage system, intervention in schools and hospitals, portable drinking water as well as skills acquisitions for women and youths”. 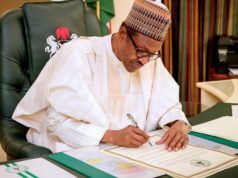 “We have settled the seven months’ salary arrears we inherited and have sustained a timely payment of workers’ salaries,” the statement added. The Governor stated that said as a result of their failure to connect with the people, desperate politicians resort to social media rantings by posting pictures and captions that would create confusion amongst the good people of Adamawa State. He also allayed the fears in some quarters that the electioneering activities in 2018 might slow down the tempo of infrastructural development being witnessed across the state. “I have paid my dues as a politician. I have proved my mettle as a peoples’ governor, i am with my people in the ruling All Progressives Congress, I am poised to take a shot at a second term and I remain committed to consolidate on my infrastructural development of the last three years. 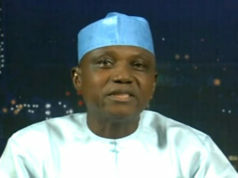 Therefore, I am unshaken by the rantings of enemies of Adamawa State,” the governor added. Bindow further urged the people of Adamawa State to support the APC and vote for President Muhammadu Buhari come 2019.